Singer Zak Stevens first came to my attention after joining Savatage in order to fill the shoes of the Mountain King, Jon Oliva himself. This due at the time to Jon´s desire to concentrate on playing keyboards rather than sing his vocal cords to shreds. 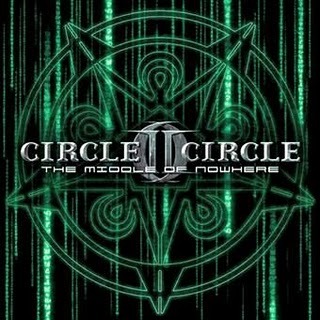 Stevens suddenly quit the business after a couple of great records and has resurfaced now with progressive metal outfit Circle II Circle. With this being the second album if I am not mistaking. During playback I couldn´t help but make comparisons to Savatage. And that isn´t fair I´m afraid. Circle II Circle are a very competent band, but in my ears miss that little madness that made Savatage so special. That is not to say some songs do resemble the original. But if you are planning to build a career, I am not sure that is a wise move. To sum it up, the voice is still there (I really like Zak´s voice!) 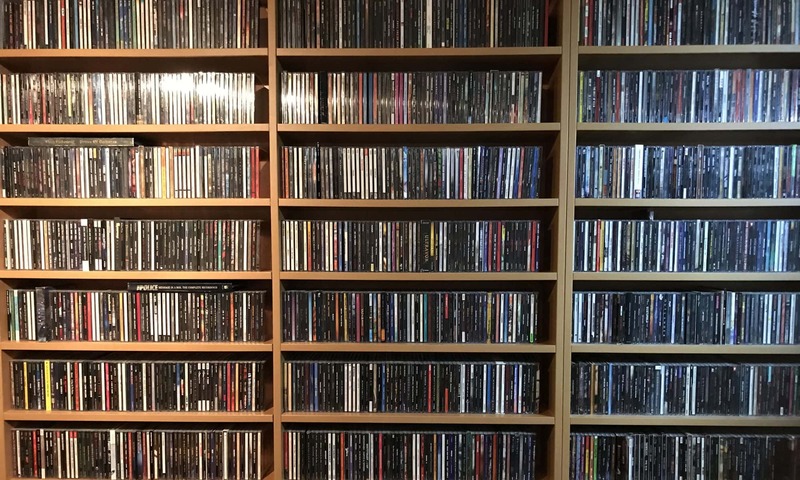 the playing is there, the songs are there, but the magic is not. Okay, I might be a little harsh here as this still is a very enjoyable listen. But the guys need to find their own sound and step away from the Savatage territory. On the other hand, Savatage will probably never release new material, so some might find this an adequate surrogate. Alas Jon Oliva put together (Jon Oliva´s) Pain to soothe his metal desires when off work from Trans Siberian Orchestra… time will tell. Personal play tips: In This Life, Open Season, The Middle Of Nowhere.